Price reduced! 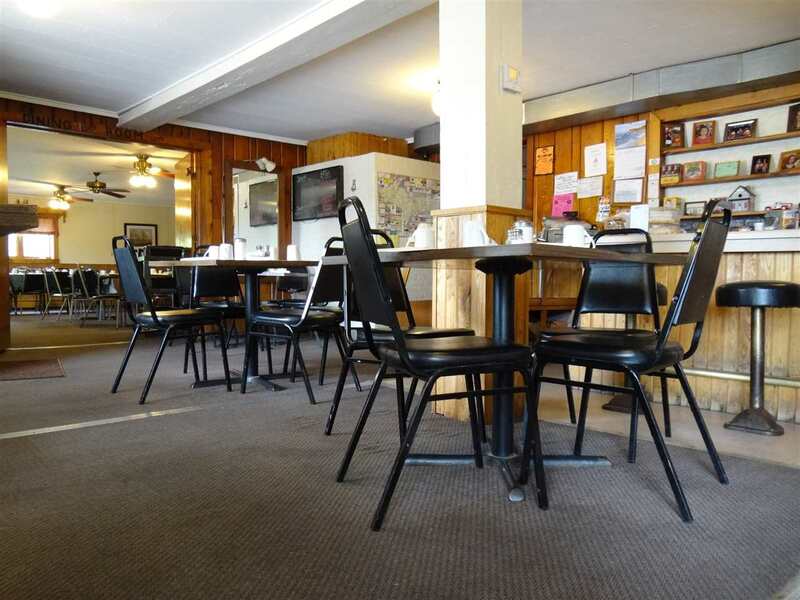 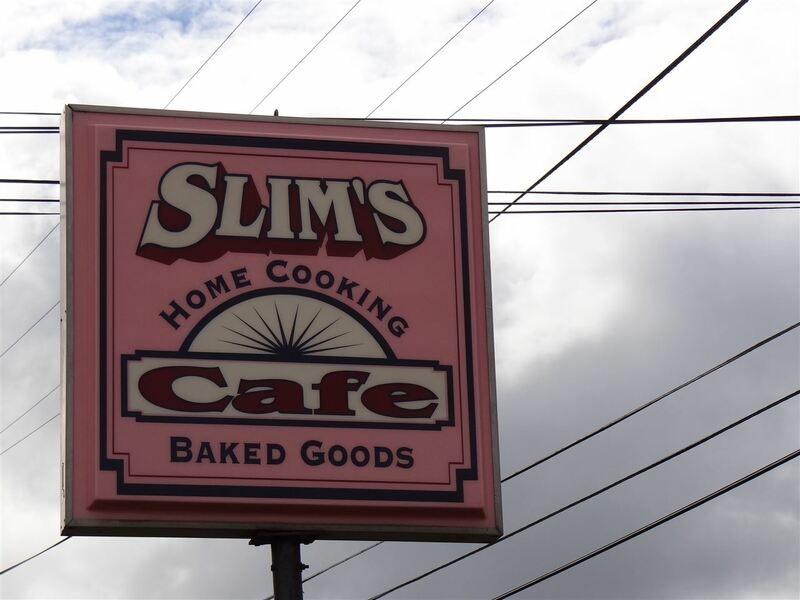 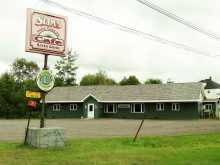 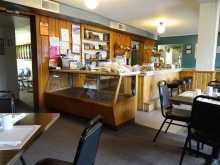 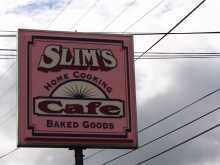 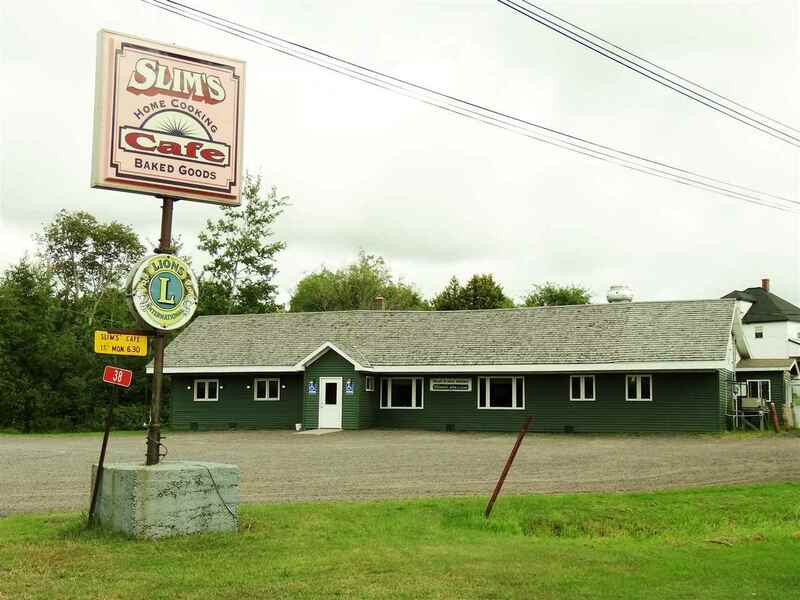 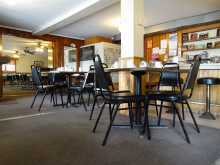 Slim's Cafe in Mohawk has been a staple of the Copper Country since 1957. 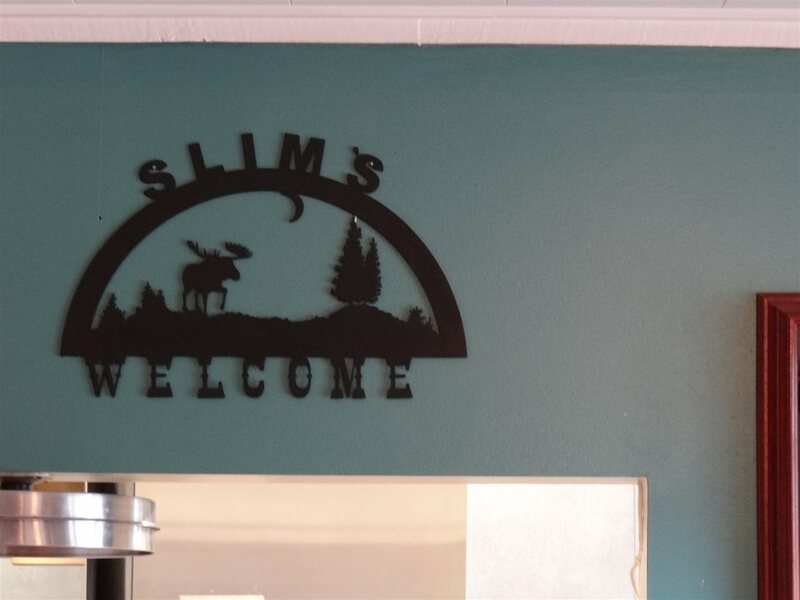 This is not your typical restaurant that changes hand every 5 years. 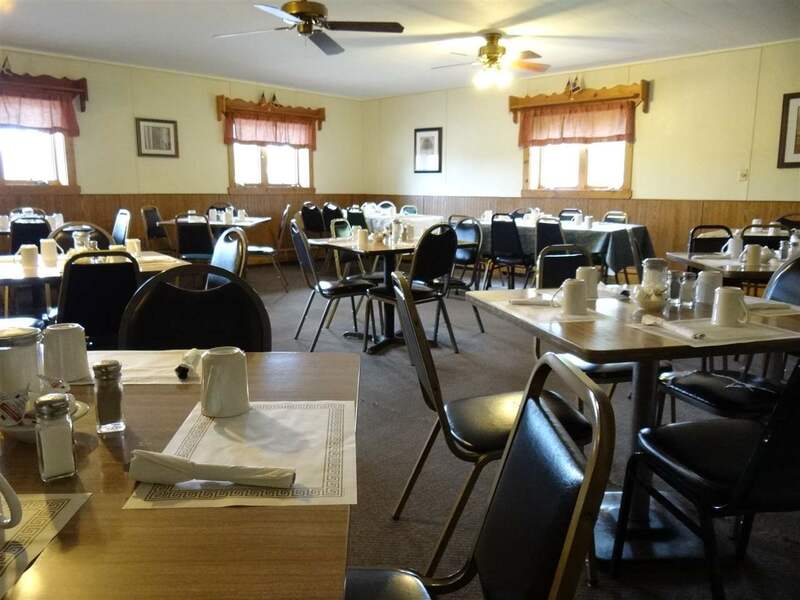 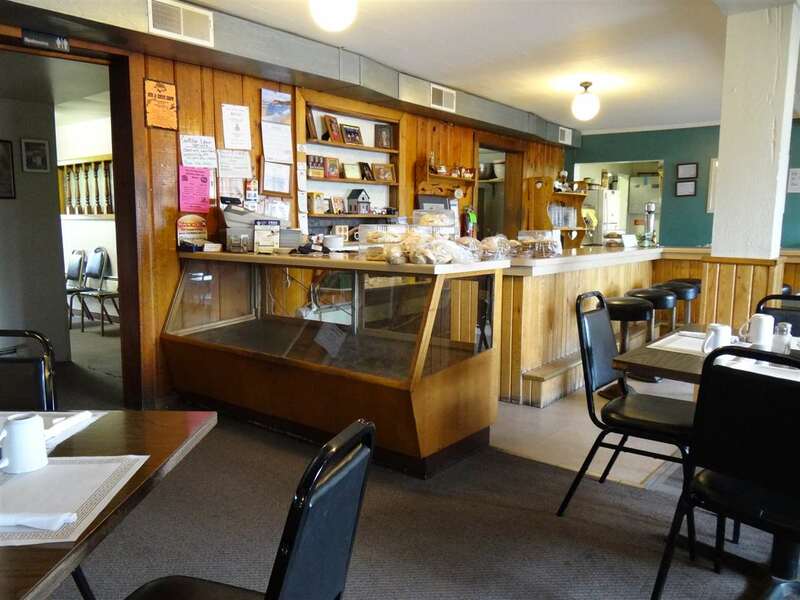 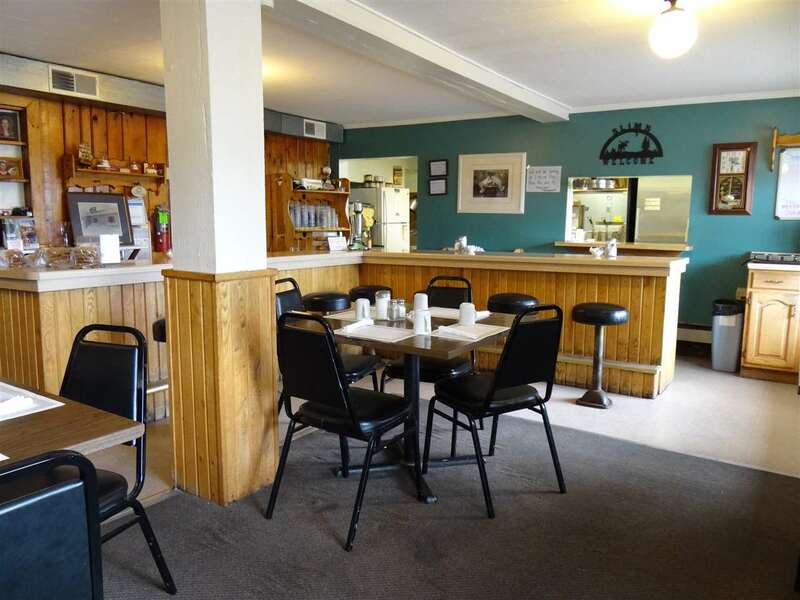 For decades, locals and tourists alike have been regularly enjoying the hometown atmosphere, delicious food, and made from scratch baked goods available at this charming diner. 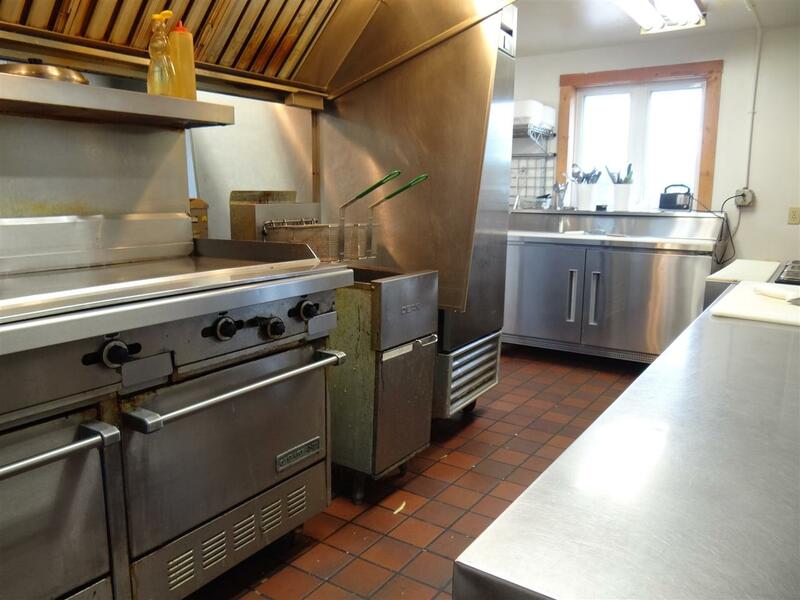 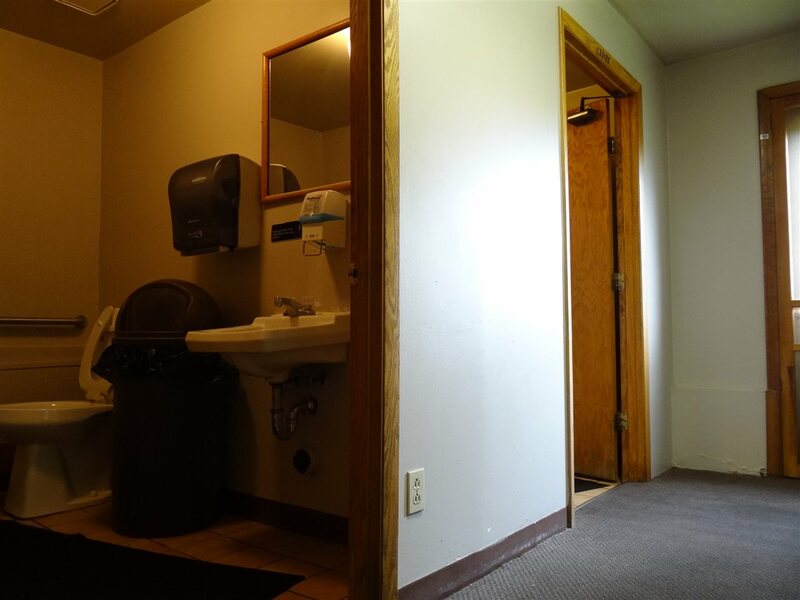 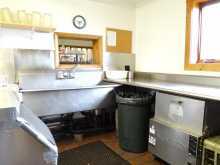 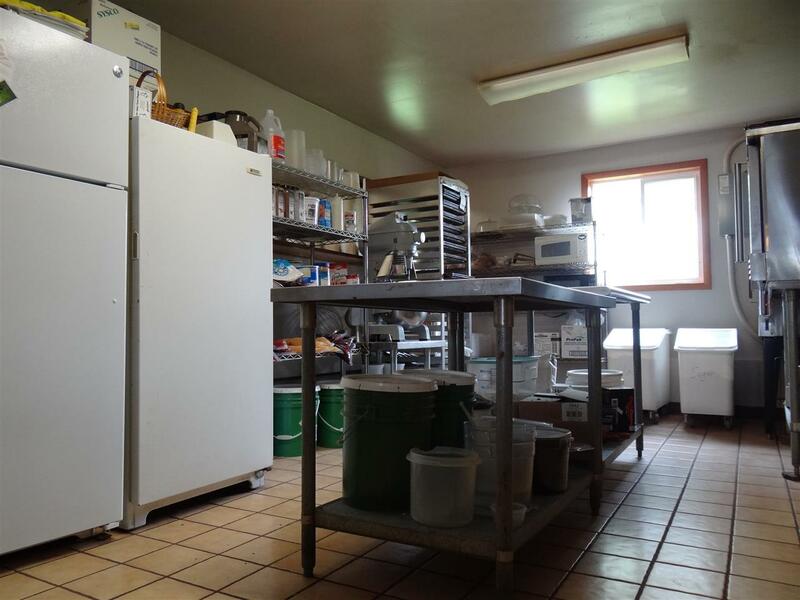 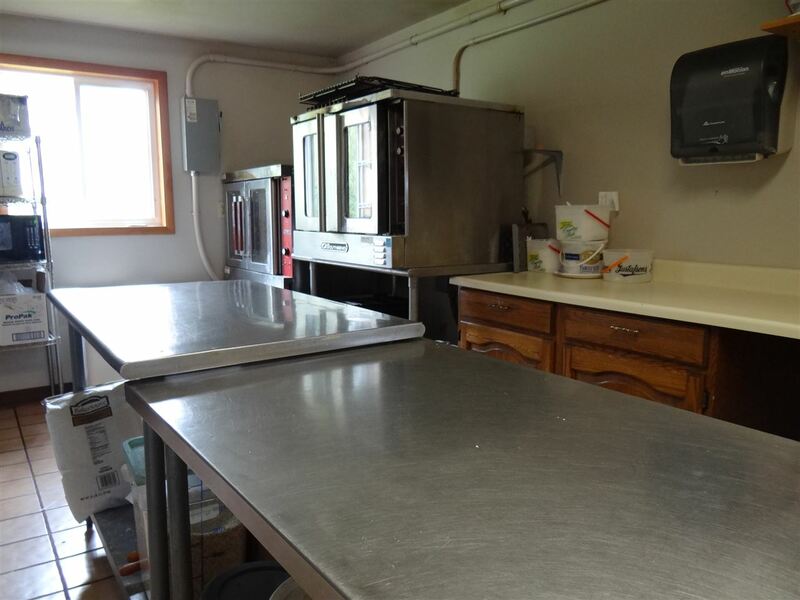 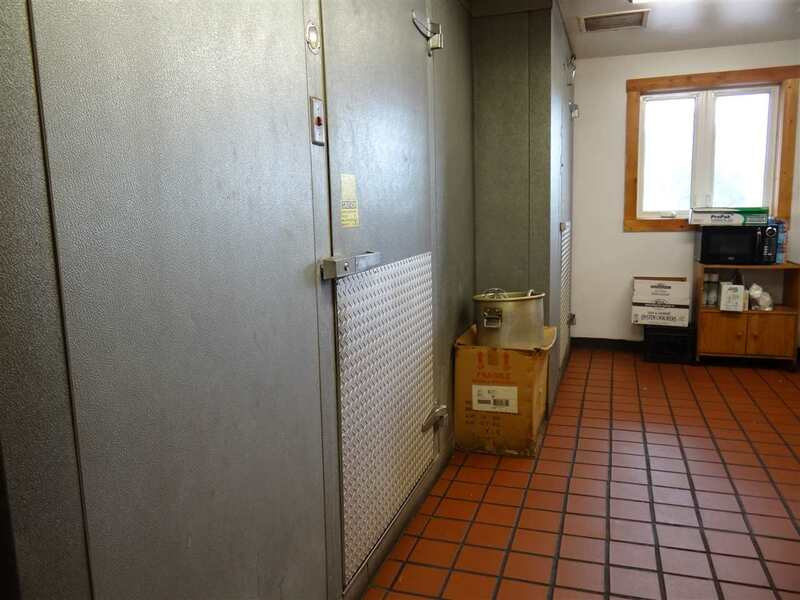 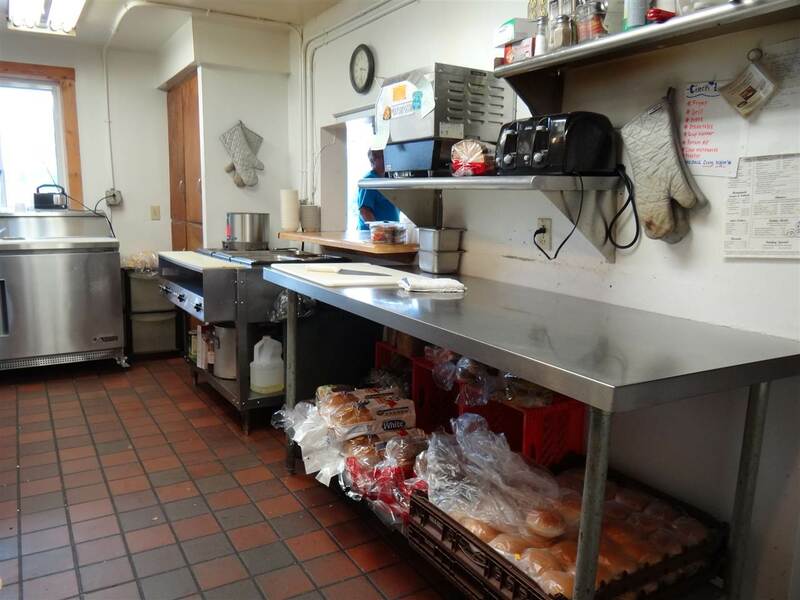 The building is over 2,500 square feet in size, and features ample dining space, onsite parking for over 30 vehicles, baking areas, kitchen, coolers, freezers, office space and more. 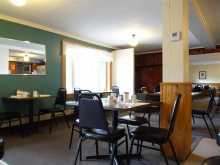 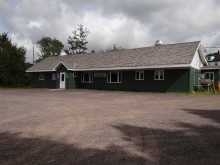 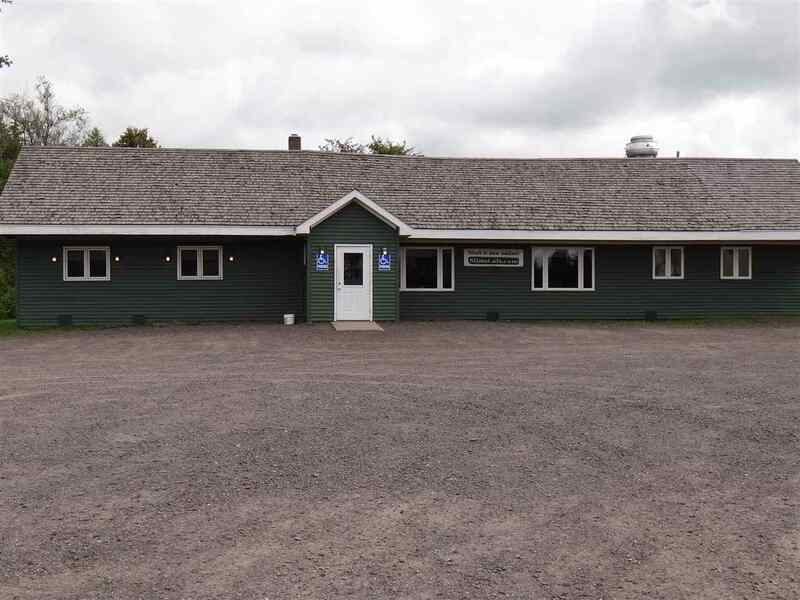 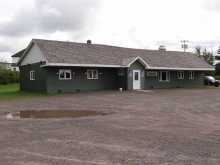 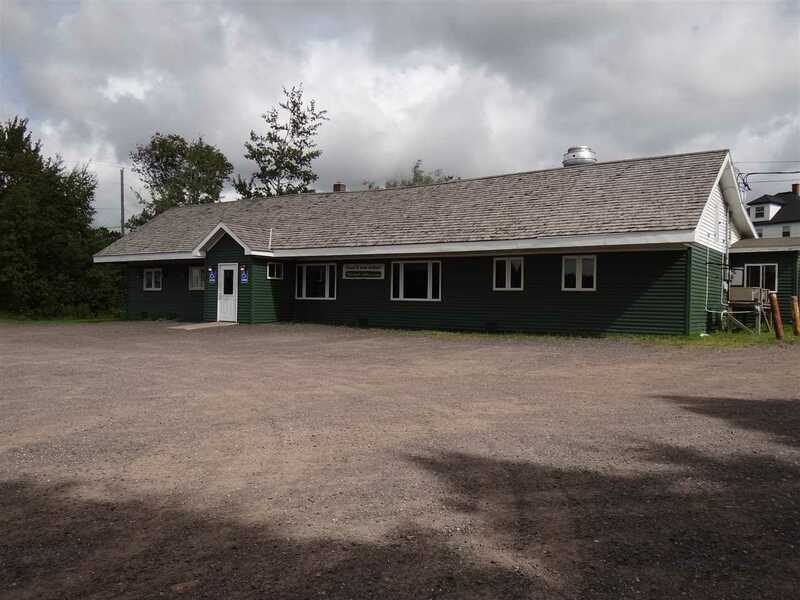 Great prominent location right on US 41, the gateway to Keweenaw County as you head north. Sale will include the business name, and all furnishings and equipment. 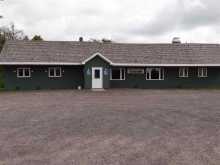 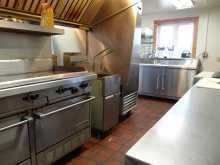 This is a turn key opportunity to make a very enjoyable living in the unique Keweenaw Peninsula!